The Great Gatsby at the Gatsby's Drugstore - now booking until September 2019 due to overwhelming demand! It’s the roaring twenties –an era of bootleg liquor, red hot jazz and hedonistic pleasures. Jay Gatsby has invited you to one of his infamous parties and that’s not an invite you want to turn down. 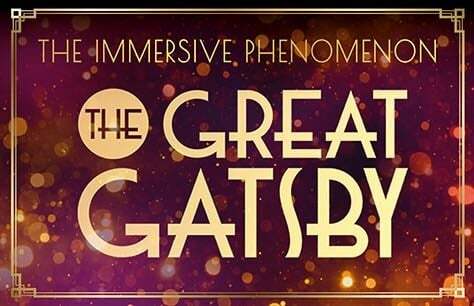 1920’s Dress Encouraged, Dancing Shoes Required.